Hakata Gion Yamakasa Festival !!! 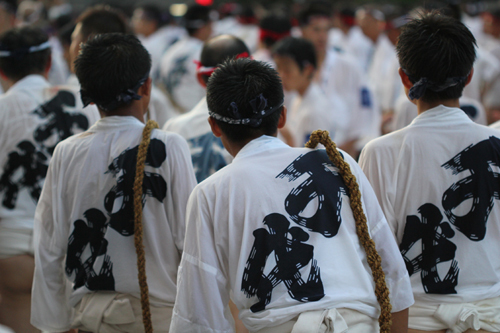 At this morning(July 15th) my son joined in the Yamakasa. 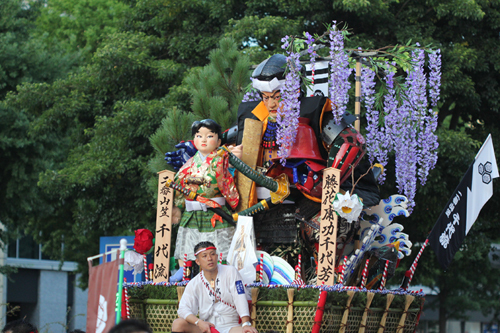 The history of the festival is more than seven hundred years. 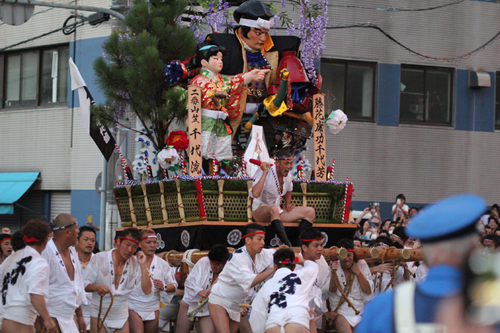 The Hakata Gion Yamakasa is one of Japan's most exciting festivals. A festival steeped in history with a vibrant atmosphere. second start for this year. total 7 teams. He did good job !!! Be a man !!! Copyright © 2007 Nakamura biyoushitsu. All Rights Reserved.